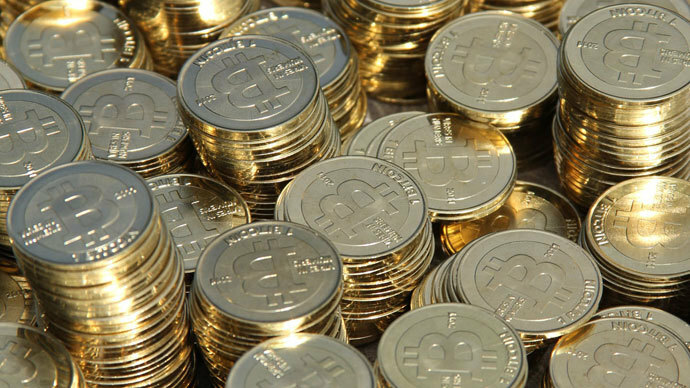 ​Two Florida men are in trouble with the law after being arrested last week for agreeing to sell thousands of dollars’ worth of bitcoins to undercover agents. Criminal charges were announced on Thursday against 30-year-old Michell Abner Espinoza of Miami Beach and Pascal Reid, 29, a Canadian citizen who was living in the town of Miramar when he was apprehended last week. According to two arrest affidavits out of the Miami Beach Police Department, both men had independently sold hundreds of dollars’ worth of the digital cryptocurrency to undercover officers since last December, but were only taken into custody on Thursday, February 6 after they each agreed to make in-person transactions involving the transfer of thousands of dollars’ worth of bitcoins. Both men have each been charged with one count of operating an unlicensed money service business, laundering between $300 and $20,000, and laundering currency valued at more than $20,000. Brian Krebs, a security researcher and journalist who first broke the story, said the arrests likely mark the first time that state law has been used by investigators to go after individuals linked to the alternative currency, which exists only in a digital realm and allows for near-perfect anonymity. 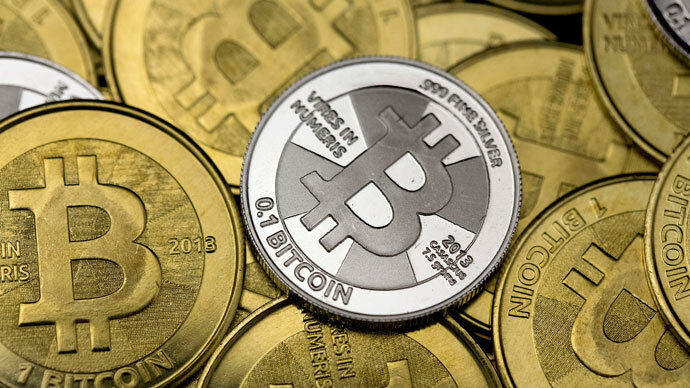 The "arrests may be the first state prosecutions involving the use of Bitcoins in money laundering operations,” Miami-Dade State Attorney Katherine Fernandez Rundle admitted in a statement issued after the arrests. 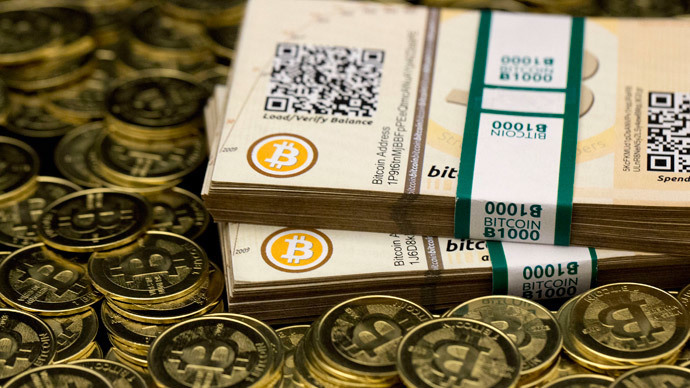 Fernandez Rundle said that in both cases, undercover officers working for the Miami Beach PD and the local office of the United States Secret Service's Electronic Crimes Task Force sought out “individuals engaged in high volume Bitcoin activity.” According to the affidavits, however, both Espinoza and Reid made merely pennies on the dollar by offering curious investors a unique way of purchasing bitcoin in person for a slight fee. Investigators reportedly set their sights on Espinoza and Reid after coming across their profiles on localbitcoins.com, a website where individuals can arrange to meet face-to-face with other bitcoin enthusiasts in order to buy and sell the cryptocurrency, currently valued at just under $700 each. Espinoza, prosecutors allege, arranged such a deal with an undercover agent in early December in which that officer paid $500 for 0.403 BTC, in turn generating a profit of around $83.67 for the seller. Investigators then arranged for a second transaction to occur days later, that time purchasing 1 BTC for $1,000 and earning Espinoza around $167.56 through fees as a result. Investigators then checked to see if Espinoza’s name appeared on the Florida Office of Financial Regulation or the United States Treasury Department’s Financial Crimes Enforcement Network (FINCEN) databases to determine if he was registered as a money service business as required by both state and federal law. But when those queries failed to return a positive result, the investigators arranged for further transactions in order to net harsher charges against Espinoza. 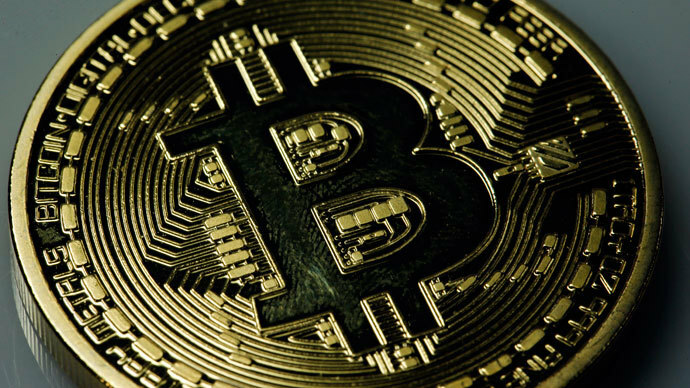 After another transaction occurred in late January worth $500, the undercover agent said he wanted to buy $30,000 worth of bitcoin “to be used for an illicit transaction concerning credit card fraud,” according to the affidavit. “During the meeting, conversation ensued describing that the bitcoins were to be used to purchase a new batch of credit card numbers from a recent data breach,” the official report says. When Espinoza agreed to participate in the deal, he was taken into custody. Only miles away, investigators were operating a near-identical sting. 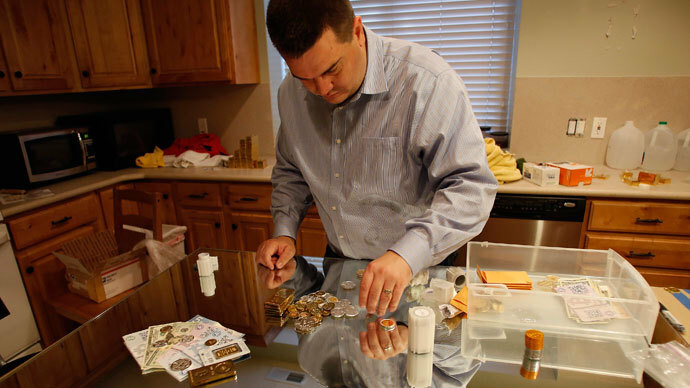 A December 10, 2013 deal involving Reid and a special agent ended with the undercover officer paying $600 for 0.512 bitcoin, netting a $97.83 fee for the seller. By the end of January, Reid had received $1,000 for another undercover transaction and made plans to do a bigger deal. Again, though, the undercover agent claimed the bitcoins being transferred would be used to purchase illegally obtained credit card numbers, this time from the batch compromised late last year in the high-profile breach against American retailer Target. Reid agreed to sell $30,000 worth of bitcoins to the officer and was shortly after taken into custody. Nicholas Weaver, a researcher at the International Computer Science Institute (ICSI) and the University of California, Berkeley, told Krebs that the latest blows to the bitcoin community come on the heels of other recent incidents in which similar websites that facilitate transfers and exchanges have been hit hard by authorities. Unlike those events, however, the arrests out of Florida involve action being taken on a state level, and not federally, for the first time ever. Another bitcoin website, BitInstant, shut down last month after its CEO was arrested for money laundering in New York. Then last week, bitcoin exchange MtGox announced that all transfer out of the site had spontaneously been put on hold. 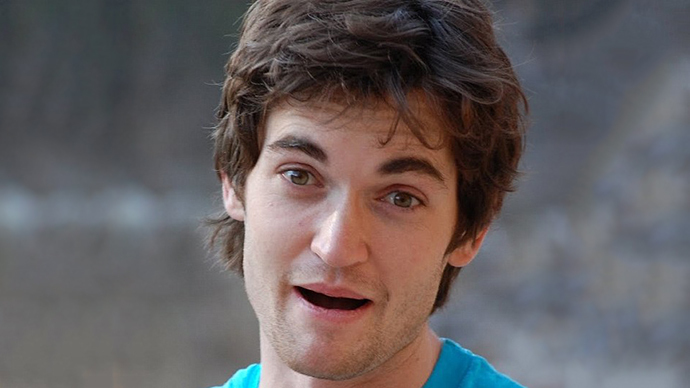 Meanwhile, Ross William Ulbricht — the alleged mastermind behind the Silk Road underground e-marketplace, was charged last week with one count of narcotics conspiracy, one count of conspiracy to commit computer hacking, one count of money laundering conspiracy, and one count of engaging in a continuing criminal enterprise due to his involvement with that site.